An RVS system for a namespace allows for closed or moderated domains, validated post or pre-registration. 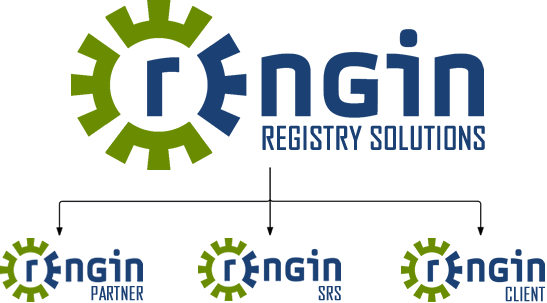 The RVS system be easily integrated with DNS's REngin Registry Solution and can be used for closed namespaces, for example: local eligibility criteria, trademarks, professional domains, education domains or Government domains. Want to know more about Rights Validation System (RVS)?